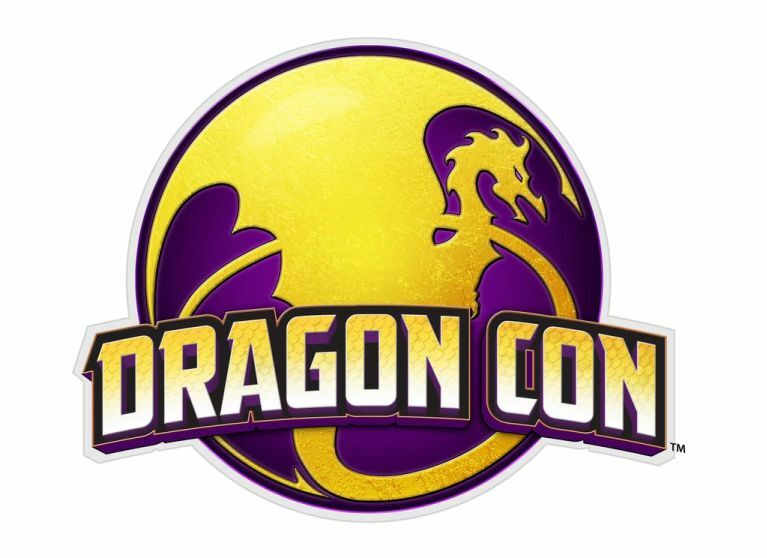 Dragon Con is coming up from Sept 4th-7th 2015 and there is currently (as of 7/26/15) an amazing group of Lost Girl cast members who are scheduled to attend. The guest list includes Anna Silk, Ksenia Solo, Rachel Skarsten, Zoie Palmer, Kris Holden-Ried and Paul Amos. So this year we expect to have many Lost Girl fans who will be coming to the con for the first time. While Dragon Con is a great event (I’ve attended annually since 2005 and I manage the Dragon Con Newbie events) it can also be a bit overwhelming for the first time attendees. The size of the convention (55,000+ attendees), layout (events taking place in five official hotels) and culture (events running almost around the clock) can make it a bit of a challenge for some folks. With that in mind myself and the ladies from the Drinks At The Dal podcast will be doing a Live Google Hangout event (which can be viewed on You Tube) where we will be sharing our experiences from previous years as well as tips, details about the Lost Girl related events and other information about the convention to help you out. You’ll have an opportunity to submit questions to us in advance of the event or during the live recording itself. We may even have a special guest or two joining us to help out. The event is scheduled to take place on Saturday August 8th beginning at 2pm Eastern / 1pm Central / 11am Pacific. We expect the event to last for approximately 60-75 minutes. It will be recorded so if you can’t attend live you can watch it on You Tube or listen to the audio recording afterwards. I have also created a Twitter list of Lost Girl fans who are planning on coming to the con if you’d like to connect with other fans. Feel free to contact me on Twitter if you’d like to be added to the list or you can also just subscribe to the list if you like. A large group of us are also using the hashtag #LostGirlDC leading up to con so feel free to also use that or look for our tweets.